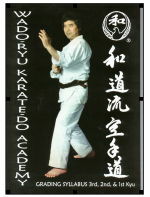 Shiomitsu Sensei has authored a series of books to cover the kyu grade syllabus used by the Wado Academy. 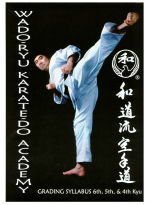 Contact your club instructor or the Wado Academy HQ should wish to buy these books. 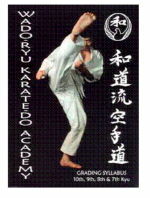 There is no better help outside of your training than these books.